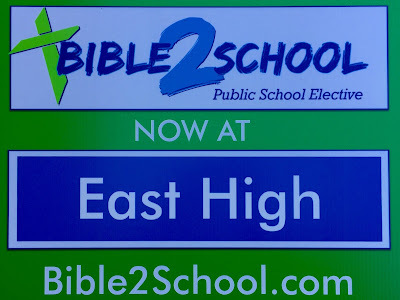 Emmanuel Baptist Church: Bible2School - Coming Soon! 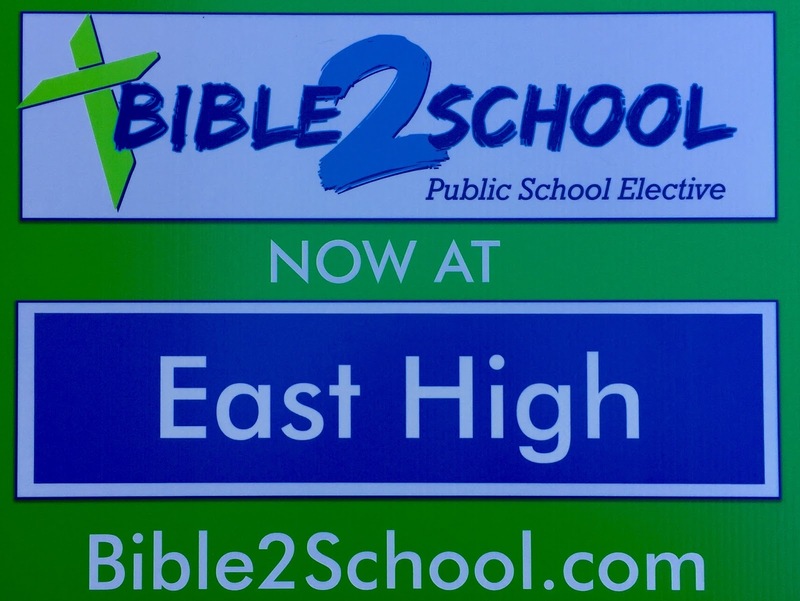 EBC is pleased to host release time Bible based classes for East High Elementary school students in Second and Third grades. Bible2School is very simple. It’s simple Bible stories being shared with kids who would not otherwise hear those stories because they don’t attend church. In Bible2School we reveal God’s love and grace to many for the first time. Children are taught that God has a purpose and a plan for their lives so they can feel the joy that exists when God becomes part of their lives. His stories are told and children’s lives are changed. Each year, on average 56% of kids in the Bible2School program have no church affiliation. Bible2School is the church that goes to the children.